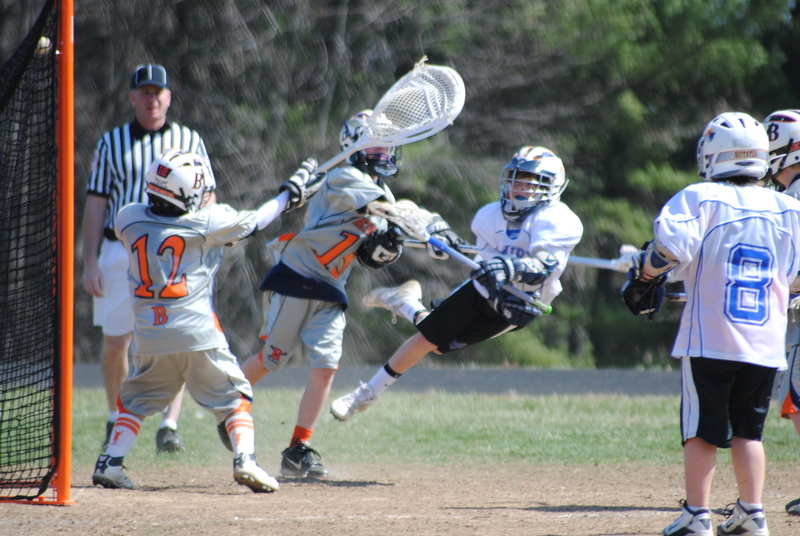 Welcome to the Boy's Lacrosse Page! We strive to provide each player the appropriate age level of coaching instruction; we seek to build a player’s confidence in learning lacrosse skills; we aspire to develop a sense of teamwork and fair play; we honor the game by respecting the rules, our opponents, officials, our teammates and ourselves; and we aim to develop character values that will benefit today’s players in later years and in other endeavors. Players will learn the value of teamwork,determination, and commitment, and HAVE FUN playing lacrosse.